Crumbling local roads across England are to get massive overhaul as part of a £1 billion investment project. 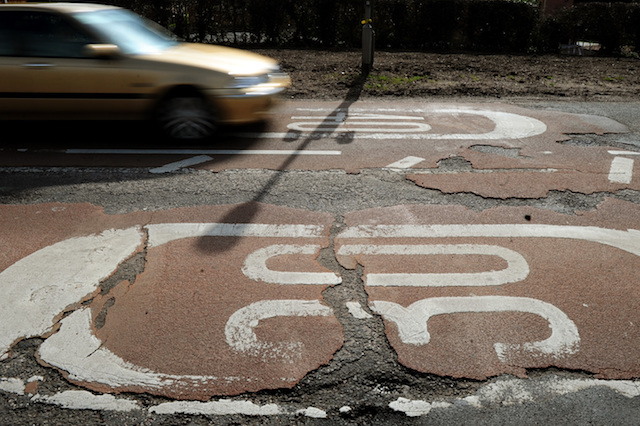 Transport secretary Chris Grayling announced last night that local councils would be given the money to benefit road repairs and improvements. Grayling said: "Getting transport spending right is crucial for the country's future. The Transport Investment Strategy sets out a blueprint for how we can harness the power of transport investment to drive balanced economic growth, unlock new housing projects, and support the Government's modern industrial strategy." The government has pledged that it will give its full support to every area of the country, but would examine smaller schemes that have 'proven solutions' and give them priority. President of the AA Edmund King said: "Many communities are crying out for their local bypass to be built to enhance their local environment and quality of life. Local authority A-roads have become the poor relation or country cousins in comparison to the amounts spent on motorways and the strategic road network. "It is imperative that the status and spending on the most important of these roads is elevated." The funding of more than £1 billion is part of the £23 billion assigned to the road network between 2015 and 2021. Dan Lewis is the senior infrastructure policy adviser at the Institute of Directors (IoD) – an institution, which promotes directors and develops corporate governance. Speaking to the Daily Mail, he said: "Journeys by car still make up the majority of all trips made in the UK, so a well-maintained road network is vital to business leaders and their staff alike."